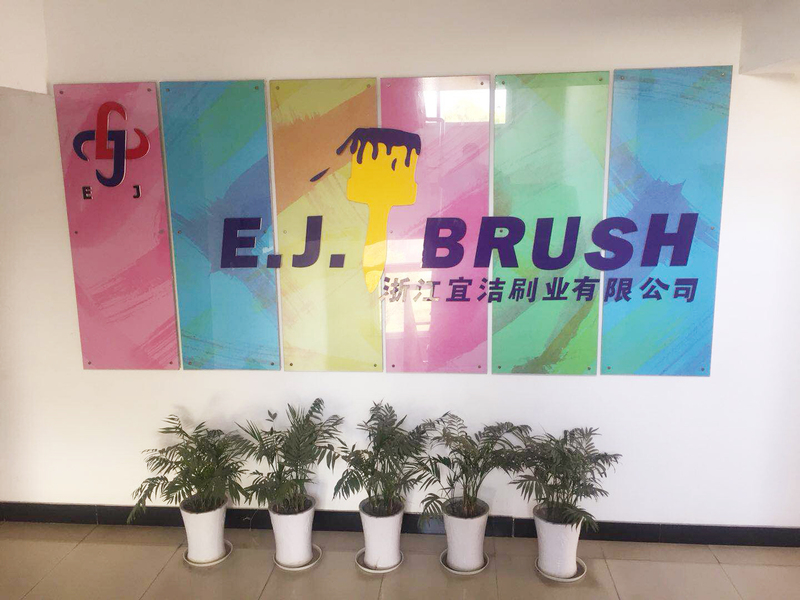 ZHEJIANG E.J.BRUSH IND CO.,LTD. 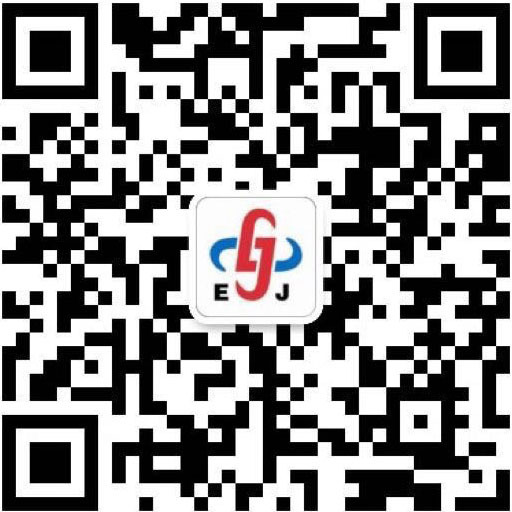 was founded in 1992 - ZHEJIANG E.J.BRUSH IND CO.,LTD. Zhejiang Yijie Brush Industry Co., Ltd. was founded in 1992. The company is located in the industrial park of Songyang County, southwest Zhejiang. Convenient transportation: It is adjacent to the Zhejiang-Jiangxi Railway in the north, the Jinwen Railway in the east, and the Jin-Li-Wen Expressway in the west. It is adjacent to the ports of Shanghai, Ningbo and Wenzhou. The company specializes in the production of: paint brush, roller brush, chemical fiber silk brush, sharp wire brush, food brush, elbow brush, sponge brush, wall brush, horsehair brush, wire brush, shoe brush and other high-end brushes. The product specifications are complete, the quality is stable and reliable, and meet the quality requirements of the United States, Japan and Europe. The company has the ability to independently develop new products and apply for a number of national patents for paint brushes. With international advanced production lines, the products are exported to more than 100 countries and regions such as the United Kingdom, the United States, France, Germany, the Netherlands, Japan, Africa, the Middle East, etc., and are well received by customers. In the same industry in the country, our company has a certain leading level and has become the leading enterprise in the brush manufacturing industry in China, and has been recognized by people from all walks of life and customers. We firmly believe that your choice will be the driving force for our progress. Q Where is the company address? A we are factory. Has a 30-year history of production. ©Copyright 2018 ZHEJIANG E.J.BRUSH IND CO.,LTD.